*H. Depot and Lowes are each offering a five dollar rebate on their gallons of paint. OK - What is orange and blue? 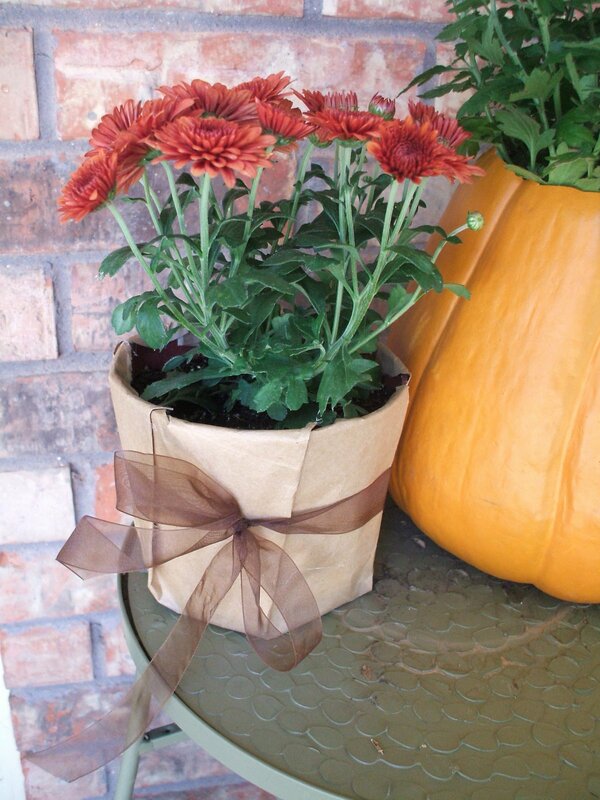 I'd love some bright yellow mums for fall - especially at that price! Lemme know please. Thank you for helping me spend my money, wisely of course, this past week! I bought mirrors at Lowes and now some swimsuits..SO CUTE! I have been wanting to plant some mums on my window boxes and and in planters up my front steps. Thats a great price. I just looked up my ad and its priced a little higher but still a good price. Hopefully Ill have some good luck with mums, I really wanted some petunias earlier in the year and none of mine made it. Aww nuts! I just bought paint from home depot on Wednesday. Guess I should have waited until the weekend. Thanks for the tip about the mum sale! They were $0.99 here too!